From time to time, bolts or joints on bicycles can become loose and should be checked and properly adjusted if required every three months and annually as part of normal maintenance and pre-ride checks. 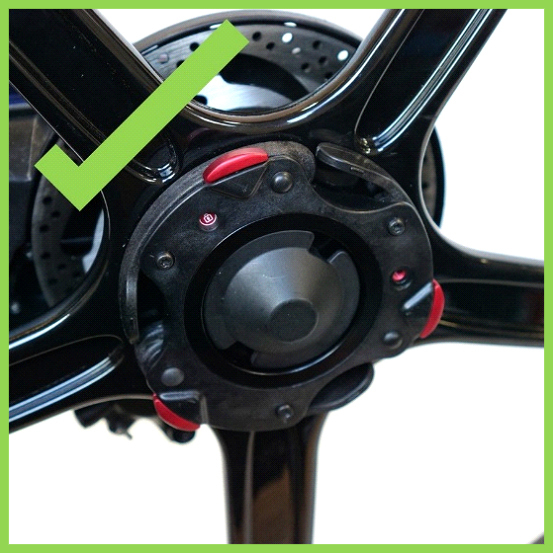 With regard to the Pitstopwheel, the Cam Cover Assembly and Cam Cover screws are integral components essential for the proper function of the Pitstopwheel. 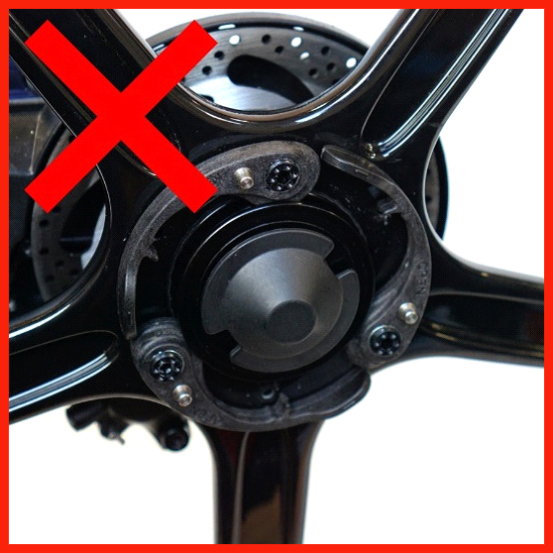 In the event that the Cam Cover Assembly is not properly assembled with the Pitstopwheel, the Cam Cover screws are loose, or the Cam Cover Assembly has become detached from the Pitstopwheel, the Pitstopwheel should not be used and a Gocycle with a Pitstopwheel fitted without the Cam Cover Assembly should not be ridden. Can I ride my Gocycle G3? 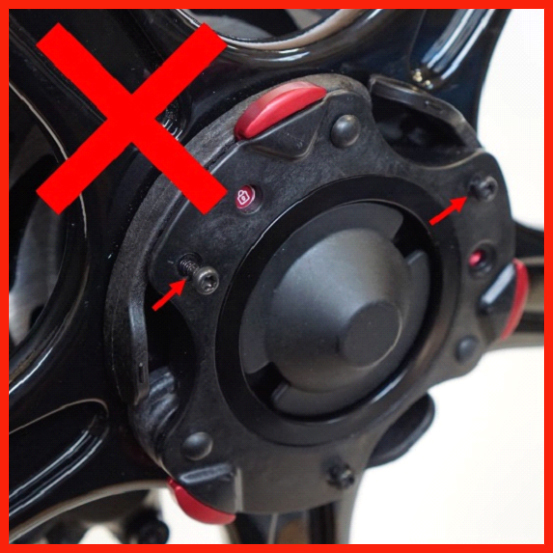 You can still ride your Gocycle providing that the Cam Cover Assembly is properly fitted to the Pitstopwheels. 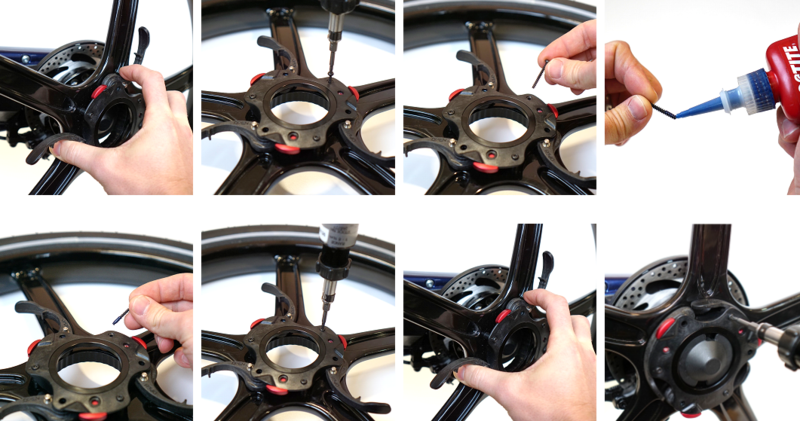 If the Cam Cover Assembly screws are loose, we recommend that they are adjusted properly prior to riding and are fitted with a suitable medium strength thread locking compound such as Loctite 243 as described in the procedure above.